What’s better than stop-motion animation? It’s a trick question, of course, because nothing is better than stop-motion animation except maybe stop-motion animation featuring Batman. That must make this stop-motion animation featuring Batman the best thing ever – even better than the Prestik monster stop-motion animation I made in high school. 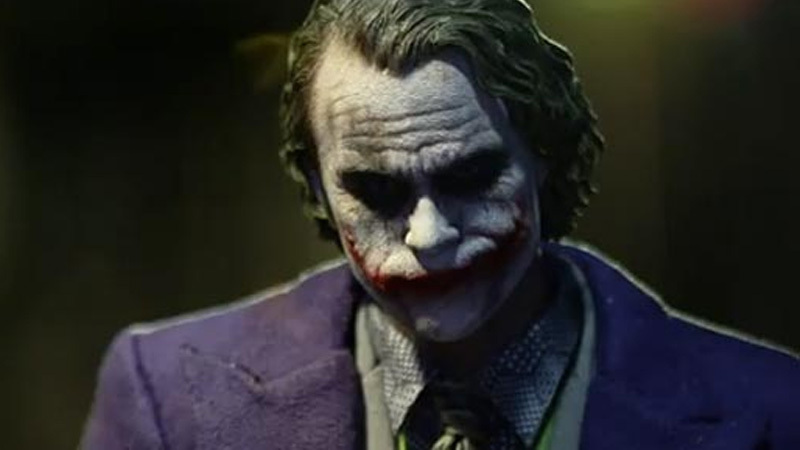 The mini-film is a trailer made by Derek Kwok and Henri Wong for something called Batman: Dark Knightfall, and features the new range of ultra-realistic Batman collectibles from Hot Toys, including Batman, Jim Gordon, and Joker. The collectibles aren’t even available to the public yet, which probably explains why the film is made “special thanks to Hot Toys”. I bet the guys even got to keep them afterwards, or maybe they just skipped the country. That’s what I would do. That’s what Batman would do.